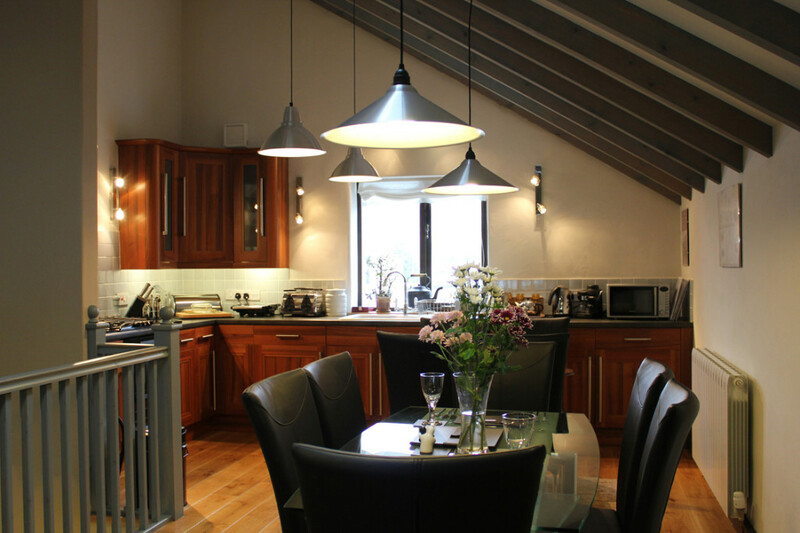 Alston Art Apartments is a group of four architect designed self catering cottages situated in the historic “Butts” lanes of Alston. 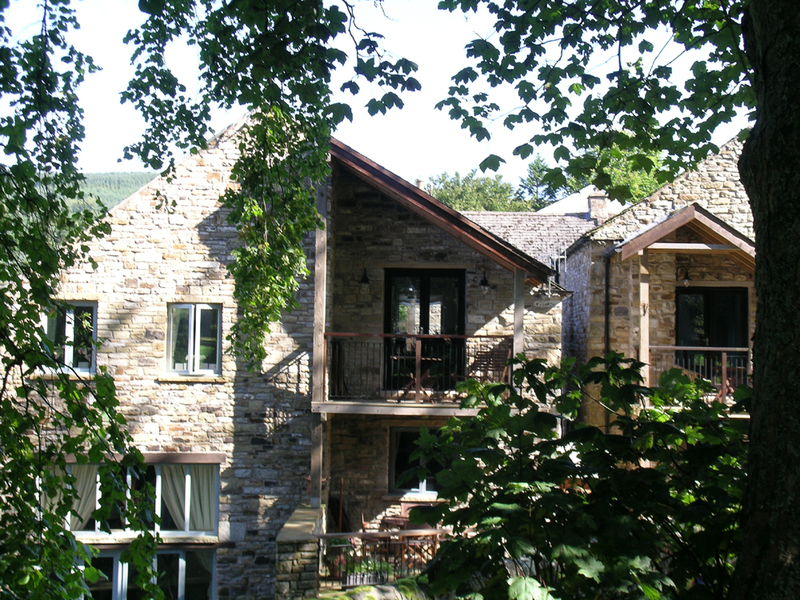 The cottages are partly converted from original stone built barns with slate and stone flagged roofs and partly newly constructed on old foundations,built with traditional stone walls and slate roofs. 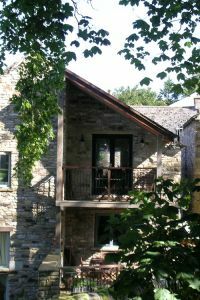 This development was winner in the New Build category of the Eden District Council 2009 Design Awards. The owners live in one of the cottages, but the other three: Naworth, Sowerberry and Millstream, are all 'apartment style' holiday cottages. 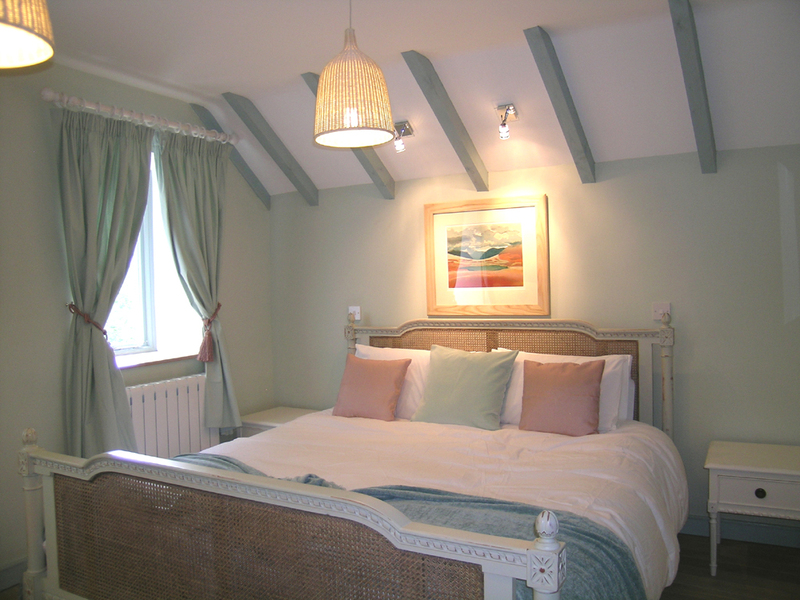 Since opening at the end of 2009, the cottages have consistently all achieved the Enjoy England Four Star Gold Award which, in the four star category, awards properties very close to achieving a five star rating. In 2018 they also received a Green Tourism silver award. 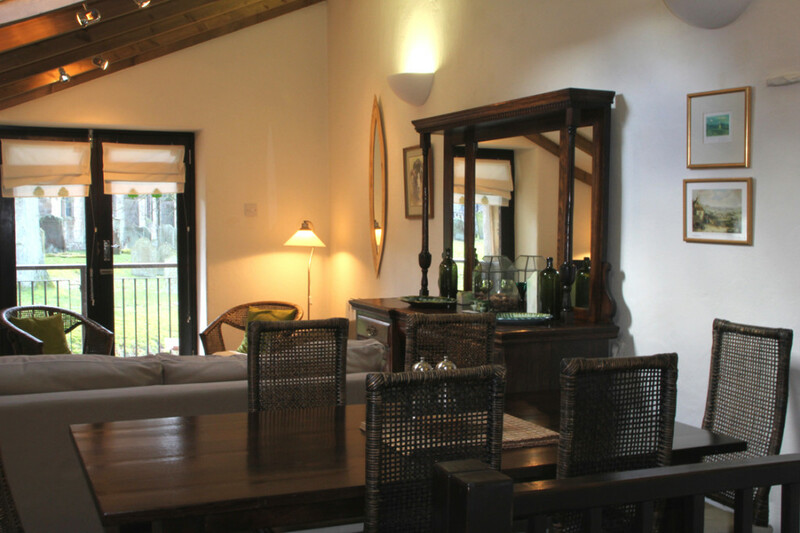 The properties effectively blend contemporary and traditional styles with spacious open-plan living accommodation to provide the perfect setting for a relaxing holiday. The walls are adorned with carefully chosen paintings and prints by artists from our local region, and crisp Egyptian cotton bed-linen ensures a luxurious night's sleep. Less than five minutes walk from our cottages are the picturesque market square and cobbled main street, where you will also find traditional pubs with log fires and real ale. Here we have the best of both worlds – pubs and shops around the corner but splendid open countryside within less than 10 minutes walk. Watch out for our special offers and special breaks to coincide with special events here in Alston and the North Pennines. Get away from the crowds and come and explore this largely undiscovered wild and wonderful countryside where you can walk for miles with hardly a soul in sight. 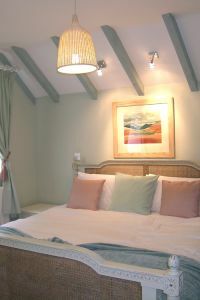 Enjoy the peace and tranquility whilst enjoying the comfort of our four star accommodation. If you are a creative person, you'll find Alston and the North Pennines truly inspiring. 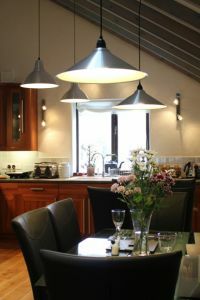 The area is home to many artists,witers and musicians, and if you would like to book a longer stay for a 'creative break' we offer discount on multiple week bookings. 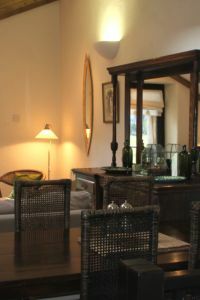 You can also find us on Independent Cottages and Last Minute Cottages.